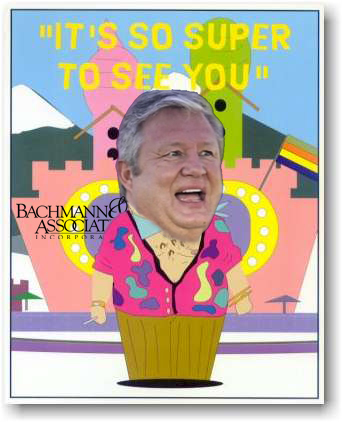 Burlington, Vt. – Attorney Norm Kent sent a letter to Bachmann & Associates today on behalf of Truth Wins Out demanding that he cease and desist from harassing the organization. TWO has also launched a petition on Change.org urging people to contact Bachmann and tell him to stop his petty and vindictive threats against the LGBT organization. Becker returned Bachmann’s call on Tuesday and spoke with him for nearly seven minutes in the presence of a reporter from the local ABC/FOX affiliate in Burlington. The video of the tense exchange can be viewed at Truth Wins Out’s website.